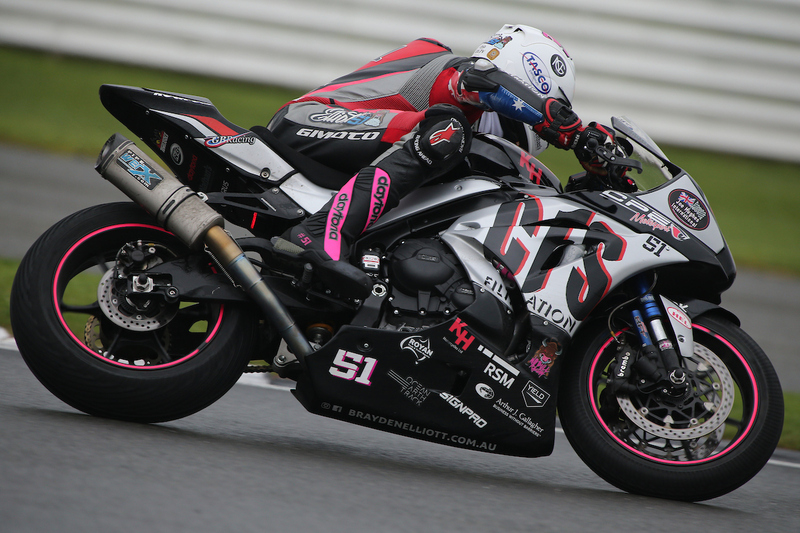 This weekend Brayden Elliott will be heading to Silverstone Circuit following an unfortunate Cadwell Park debut, hoping for some improving results on his CF Motorsport Yamaha R1. 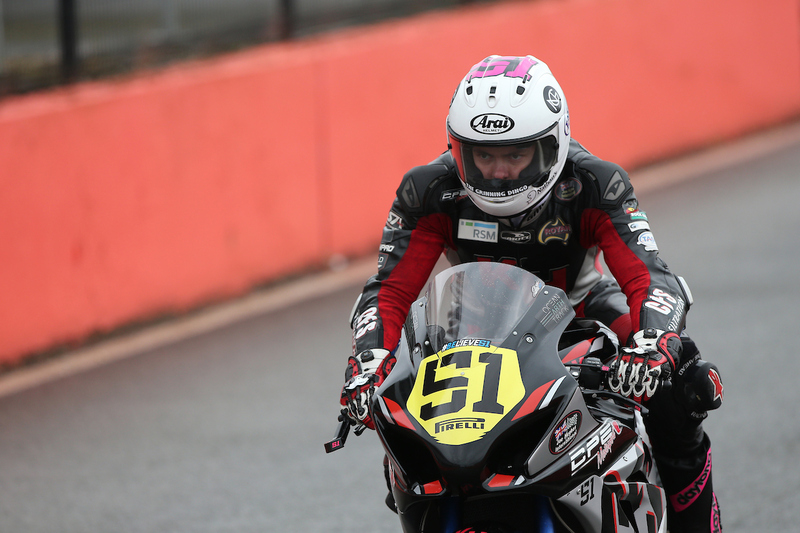 After a mixed season so far in the British Superstock 1000 Championship, Elliott will arrive to round 10 with continuing determination and put his best foot forward for another tooth and nail battle in an extremely experienced field. 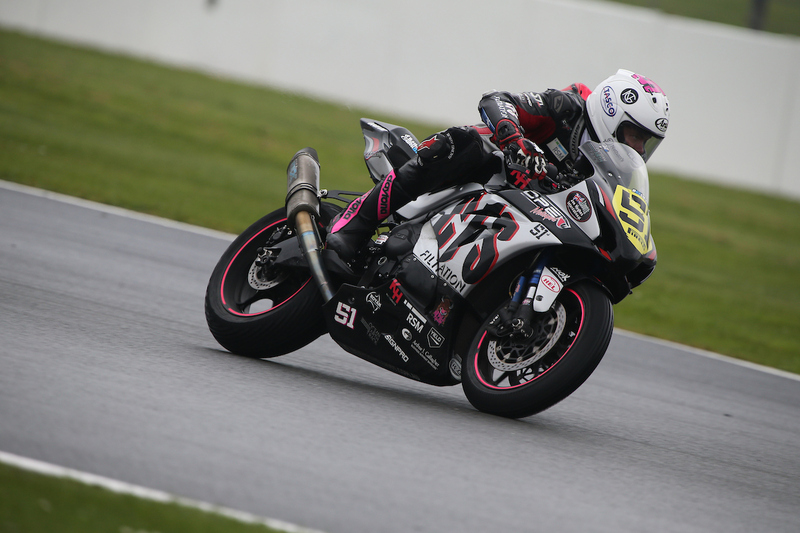 With 18 turns to master around the 5.9 kilometre circuit Elliott exclaims that he is “excited to be entering into another weekend of the British Superstock 1000 Championship”, he began. 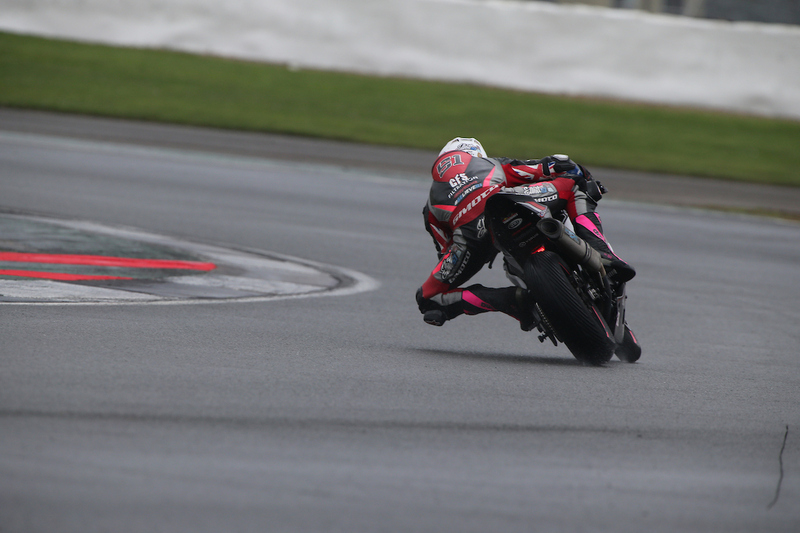 “I have been working really hard over the past few weeks not only to recover physically but to repair mentally, to do my best to bounce back at Silverstone. “My approach to this race meeting has been slightly different in a few areas and I really believe this is going to help me throughout the weekend. 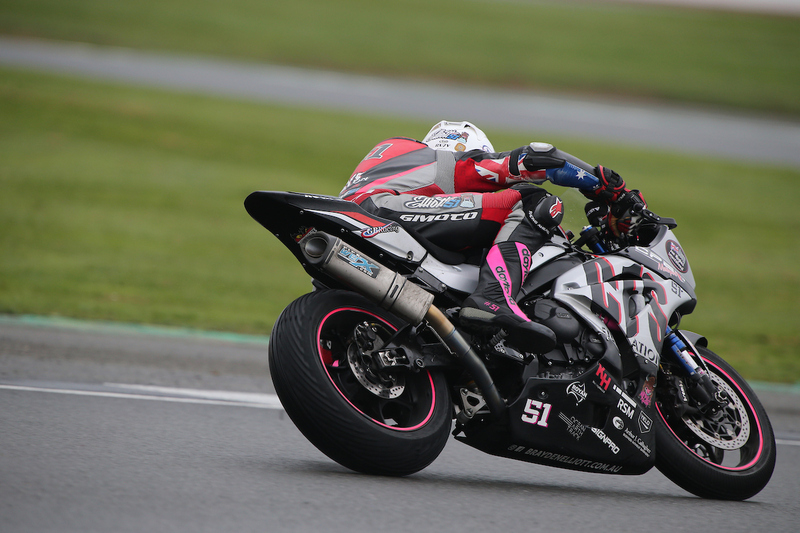 “Silverstone circuit is an extremely fast, flowing and long track and I can’t wait to get the Yamaha R1 out on its first laps for practice on Friday,” Elliott concluded. With ongoing support from his family, friends, sponsors and his team at CF Motorsport Elliott will be aiming to end the remaining three rounds strong. 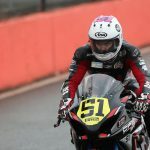 Stay up to date with Brayden this weekend by following his official racing schedule on his website, www.braydenelliott.com.au, liking his Facebook racing page or following his Instagram, @braydenelliott51.